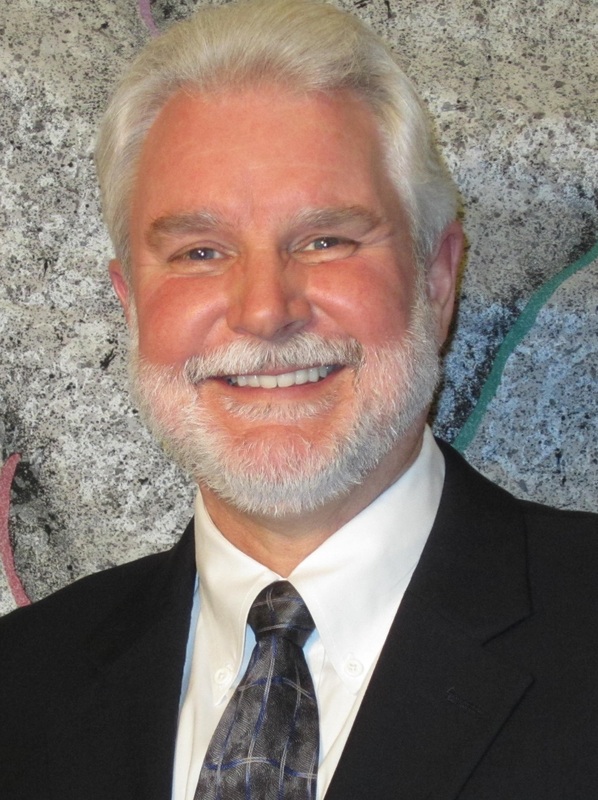 Tom W. Zigterman, P.E., D.WRE, is a member of the Board of Directors of the Bay Area Water Supply & Conservation Agency. The Santa Clara County Board of Supervisors appointed Mr. Zigterman to the Board as an employee of Stanford University. Mr. Zigterman is the Director of Water Resources & Civil Infrastructure at Stanford. Mr. Zigterman has been at Stanford over 20 years, managing engineering, operations and maintenance of Stanford’s water, sewer and drainage systems, and roads, bridges and dams. He leads a professional and technical staff of over 20 people conducting numerous and ongoing studies, projects, regulatory compliance activities, and water systems operations efforts dedicated to meeting the demands of Stanford’s ever-developing campus in a sustainable manner. Following major campus flooding damage in 1998, Mr. Zigterman directed the engineering and construction of extensive campus storm drainage system and detention improvements. He has also implemented major improvements to Stanford’s groundwater and surface water supply facilities and water distribution systems. Mr. Zigterman has over 35 years of experience in public works and land development general civil engineering. His focus areas include water resources/supplies, water rights and regulatory approvals, water wells, surface water (creek) diversion facilities, water pumping, storage and distribution infrastructure, wastewater and recycled water facilities, and storm water runoff collection, treatment, detention and capture facilities. Mr. Zigterman is a registered civil engineer in California, and a member of the American Water Works Association and American Society of Civil Engineers. He was awarded the Diplomate - Water Resources Engineer credential by the American Association of Water Resources Engineers, recognizing extensive career experience focusing on water resources.